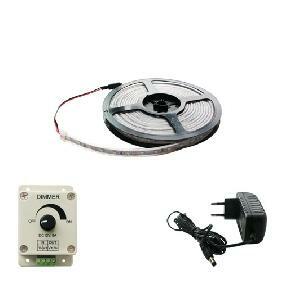 Description: Nice items.Fast Comb postage to Australia, Mydogsaythanx" Wooooff Wooooff ~! 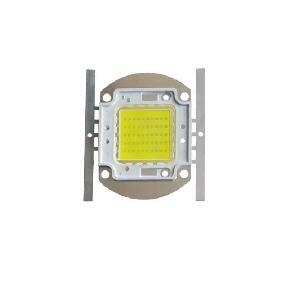 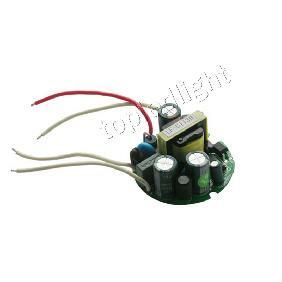 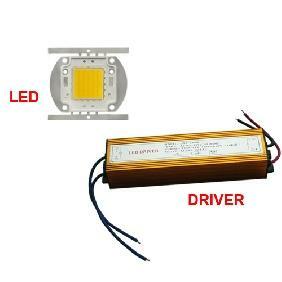 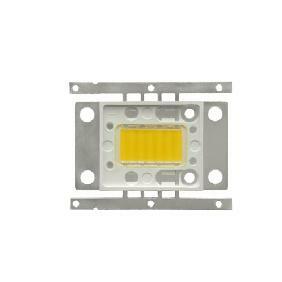 Description: Very bright and low voltage. 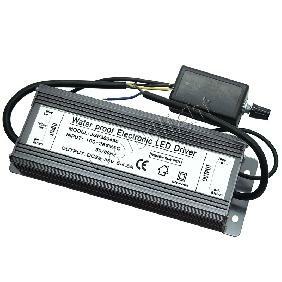 Easy to install and uses far less voltage than the lights that were installed previously.